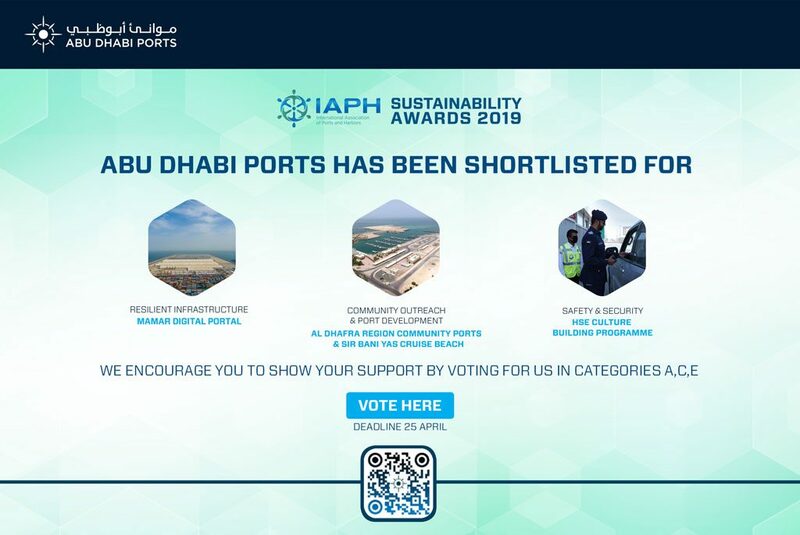 Abu Dhabi, UAE: Abu Dhabi Ports is showcasing the integrated offerings of Kizad and Khalifa Port at Gulfood, the largest gathering of food, beverage & hospitality suppliers in the region. The 21st edition of the annual event being held from February 21 to 25 at Dubai World Trade Centre attracts over 90,000 visitors from across the world. Kizad and Khalifa Port aim to bring together food producers, importers and exporters as well as food logistics operators. With state-of-the-art infrastructure, excellent market access and a comprehensive intermodal logistics network, Khalifa Port and Kizad offer ideal conditions for investors in the food industry sector that witnesses phenomenal growth. The food consumption in the GCC is expected to grow at a 3.5 per cent compound annual growth rate (CAGR) between 2014 and 2019 to reach 51.9million metric tons (MT)[i]. 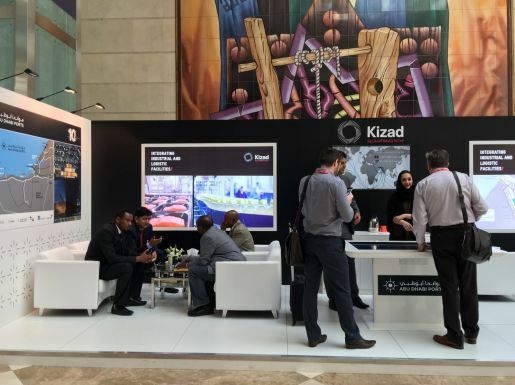 Kizad will significantly contribute towards the efforts to meet this growing food demand by hosting the food production facilities of major global and regional food companies. National Food Products (NFPC), one of the largest food producers in the UAE, launched the construction activities of its new 752,000-sq metres production facility on February 23 in Kizad. Gulf Printing and Packaging Company, the subsidiary of Al Khat Packaging Co – one of the largest producers of food-related printing and packaging materials in Kuwait – started the construction of its production plant in Kizad in January. Brazil Foods (BRF), South America’s largest food processing company, announced the expansion of its existing food production facility in Kizad with an additional investment of AED 73.45million (USD 20million) in November 2015.